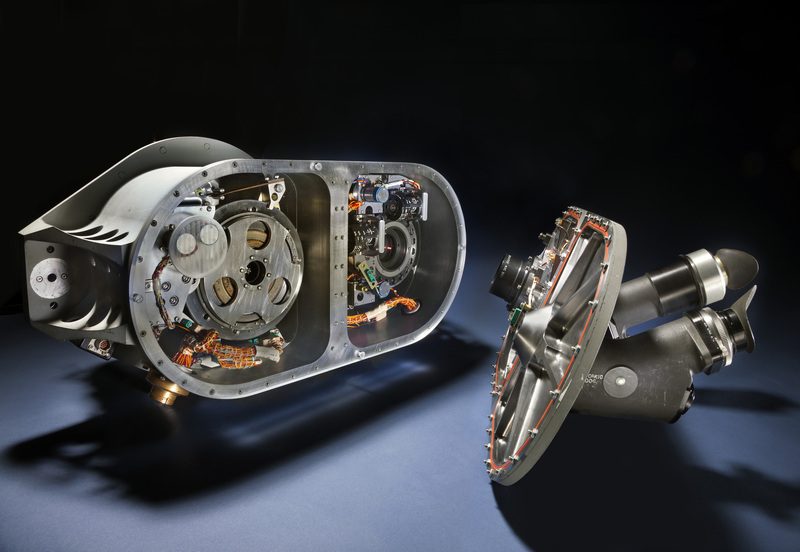 Navigating in space: to determine position in space, an Apollo astronaut located a specific star using a single-power, wide-field telescope and then took a fix using a sextant. While this instrument does not look like a traditional sextant, the basic procedure is descended from centuries-old methods used by navigators at sea and in the air. See this and more objects that tell the story of getting from here to there in the “Time and Navigation” exhibition, opening April, 2013.